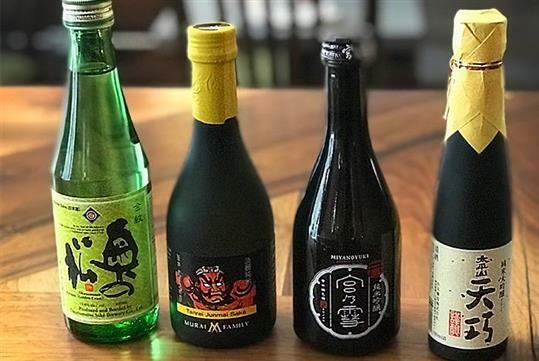 Head to Toronto’s Distillery District, where you’ll be immersed in Japanese culture on a local sake tour. 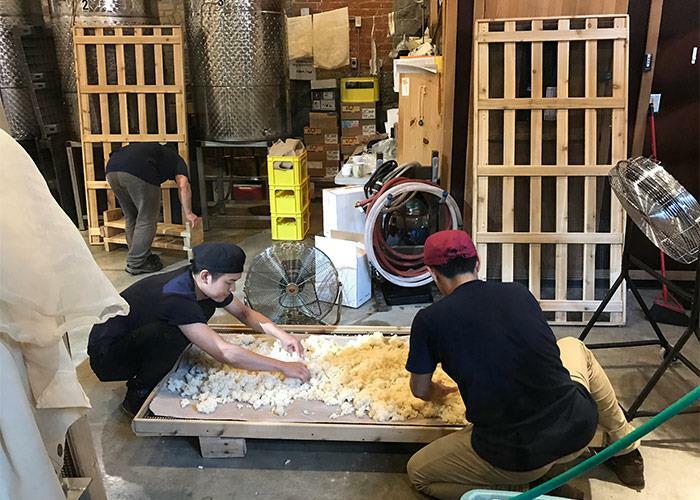 Learn about how sake is made, its history, and more with the help of a certified sake professional. Along the way, you’ll tour a working brewery and taste a variety of sake samples, too. And, so you’re not left hungry during the experience, your tour includes traditional Japanese Bar snacks. Hosted in Toronto’s Distillery District, where Canada’s first local sake brewery is located. Explore Toronto with an expert Guide with sake certification. Learn the history of Toronto’s Distillery District. 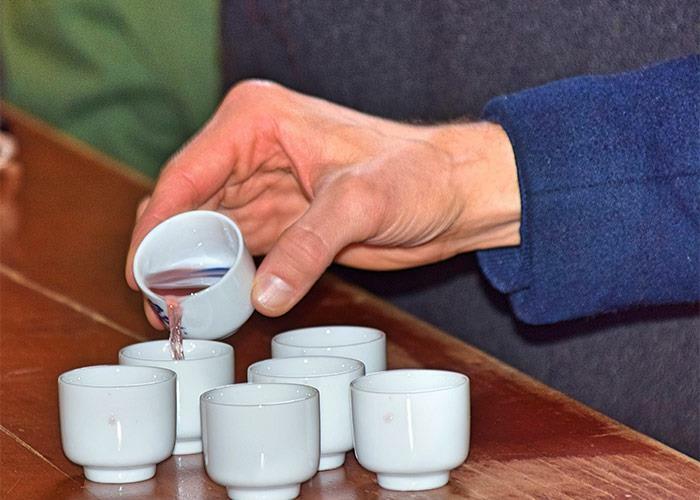 Take part in a sake seminar with 5-part tasting. Enjoy some traditional Japanese Bar snacks. 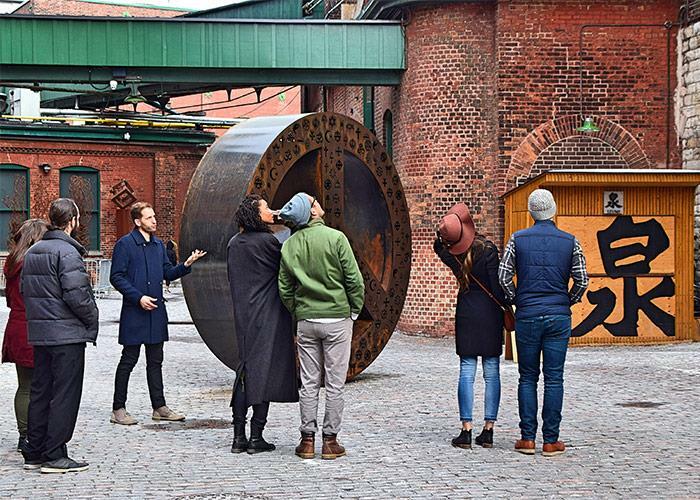 Weave through the cobbled streets of Toronto’s historic distillery district discussing how a simple mill evolved into the world’s largest distillery. Soak in the beauty of the district as is stands today while discovering plenty of stories and tales about this cool landmark in Toronto. Next, stop in at Mill Street, one of the first breweries to open in the area for some tasty craft beer to wet the palate. Lastly, we’ll return to Boku, a Japanese Izakaya bar, learn about how sake is made, and get a strong taste of sake culture. As you sample 5 different types of sake, you can also taste traditional Japanese bar snacks. By the end, you’ll have learned to identify the styles and flavours like a pro. 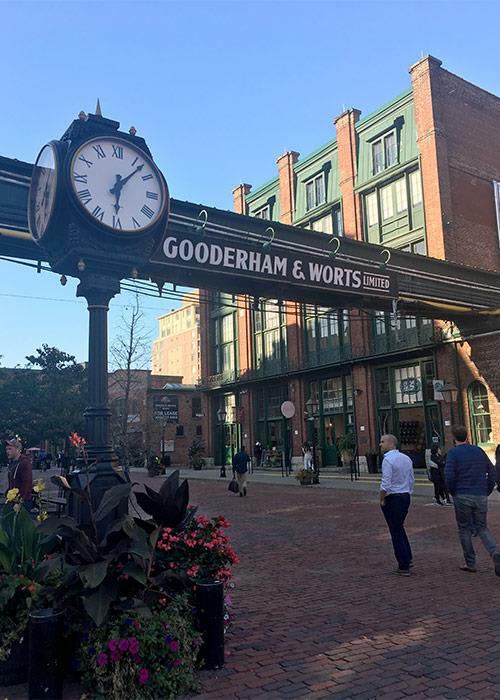 After the tour, feel free to explore the distillery district, its shops and breweries at your own leisure. Have you been to Sake A to Z? Share your knowledge and be the first to review this. Took my team on the Niagara Wine Tour yesterday and had a great time [in November!] visiting both large [Stratus and Gretsky's] and boutique [Between the Lines] wineries and had a lovely lunch at Ravine Vineyards. The staff at each venue were knowledgeable and approachable and we learned about micro-climates and windmills that circulate the warmer air in winter to preserve the vines. Great job at co-ordinating MacKenzie! "Awesome PEC wine tour with Eduardo!" Booked a private half day wine tour in Prince Edward County for my sister's bachelorette and we couldn't have had a better experience! Mackenzie helped us coordinate all of the details leading up to the day which included planning out which wineries and distilleries we would be visiting. He had some great recommendations! 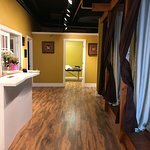 Mackenzie was very responsive with e-mails and was able to accommodate all of our requests. The tour itself was phenomenal. Eduardo was our tour guide and he was very knowledgeable about not just the wines but the area as well. Our favourite winery was definitely Closson! Their wines are amazing. Overall, a great experience and would definitely recommend New World for anyone who is considering a wine tour. Our guide Eduardo was nothing short of great. The wine stops were fun, the wine good and the lunch excellent. Nice modern vehicle, very comfortable. The entire trip, which included a Niagara Falls boat trip was great. I would highly recommend. "Great day, we were well taken care of on our trip." Mackenzie provided prompt and very informative communications. 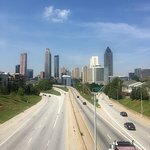 We didn't want or need the "standard tour" and he personalized our day down to the smallest details. Flight was quick and easy from Toronto city airport. Drivers were professional and very informative, lunch and wine at Two sisters was fantastic. Spending a few hours with Judi at Stratus was very special. Where is the tour hosted? 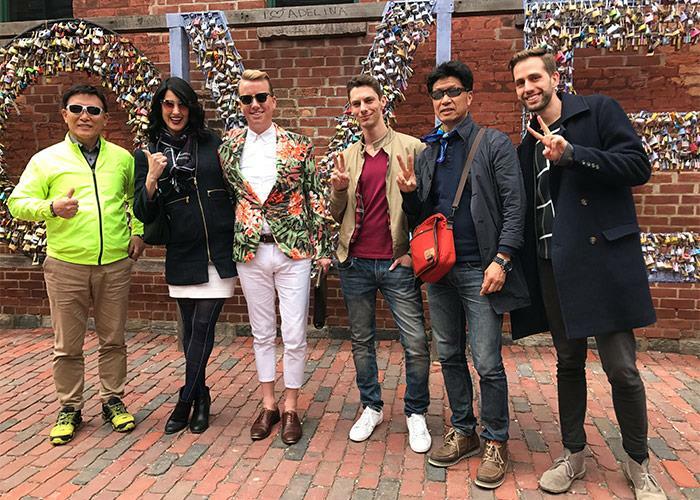 The tour is hosted in Toronto’s Distillery District starting at Boku Noodle Bar. The tour is approximately 2 hours long. 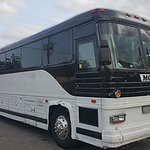 The tour can accommodate a maximum of 12 people. What do I need for the tour? Please bring a photo ID. All guests must be 19+ years old. Will I taste sake on the tour?